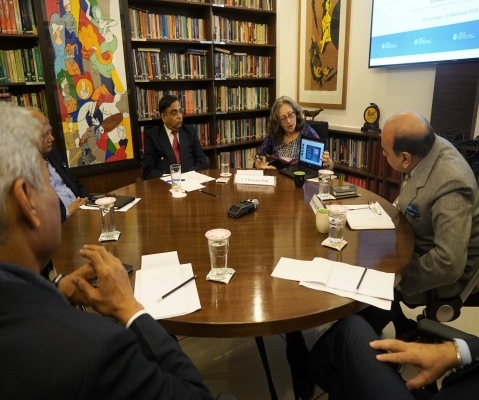 On 13 February 2019, IPCS hosted Dr C Christine Fair, Associate Professor, Security Studies Program, Edmund A. Walsh School of Foreign Service, Georgetown University, for a discussion on her latest book, ‘In Their Own Words: Understanding Lashkar-e-Tayyaba’. The interaction was chaired by Lt Gen (Retd) Syed Ata Hasnain, Member, IPCS Governing Council, & former GOC, 15 Corps, Srinagar, and took place from 1000-1130 hrs in the IPCS Conference Room. 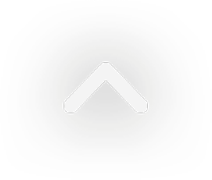 Dr. C. Christine Fair is a Provost’s Distinguished Associate Professor in the Security Studies Program within Georgetown University’s Edmund A. Walsh School of Foreign Service. She previously served as a senior political scientist with the RAND Corporation, a political officer with the United Nations Assistance Mission to Afghanistan in Kabul, and a senior research associate at USIP’s Center for Conflict Analysis and Prevention. Her research focuses on political and military affairs in South Asia (Afghanistan, Pakistan, India, Bangladesh, Sri Lanka). 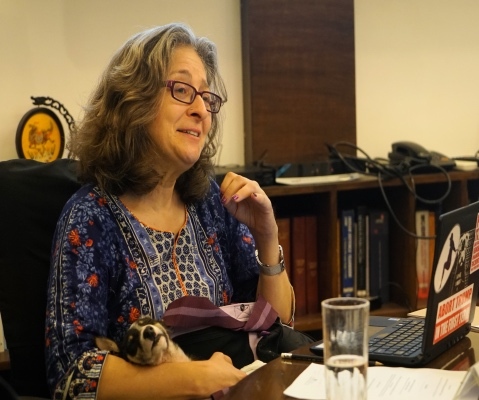 She has authored, co-authored and co-edited several books, including Fighting to the End: The Pakistan Army’s Way of War (Oxford University Press, 2016); Pakistan’s Enduring Challenges (University of Pennsylvania Press, 2015); Policing Insurgencies: Cops as Counterinsurgents (Oxford University Press, 2014); Political Islam and Governance in Bangladesh (Routledge, 2010); The Madrassah Challenge: Militancy and Religious Education in Pakistan (USIP, 2008), among others. 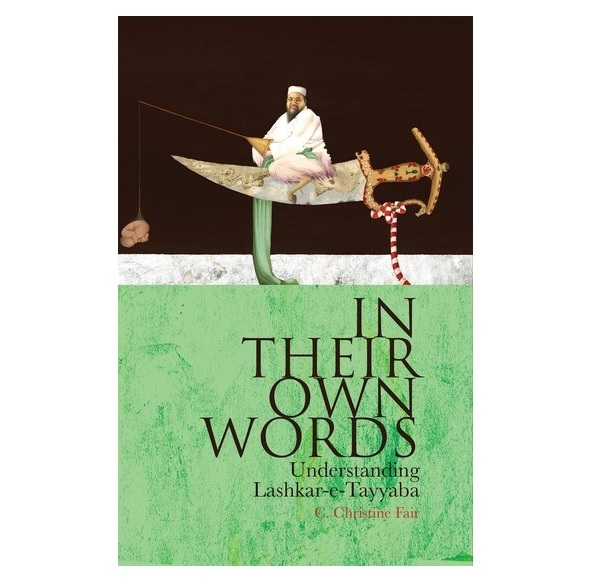 Her latest book, In Their Own Words: Understanding Lashkar-e-Tayyaba, was first published in 2018. Lt Gen (Retd) Syed Ata Hasnain, PVSM, UYSM, AVSM, SM, VSM and BAR, is Member, Governing Council at IPCS, and former GOC, 15 Corps, Srinagar. He retired in 2013 as the Military Secretary, after 40 years of service in the Indian armed forces. Prior to that, he had been specially inducted back to Srinagar to command the strategic 15 Corps to restore order when the three-year agitation in the streets went out of order. In his long career, he has served in Sri Lanka with the IPKF; in Punjab, during the heyday of militancy; in India’s North-eastern states, and in seven tenures of duty in Jammu & Kashmir. He also commanded his unit in Siachen Glacier. He conceived and operationalised the "Hearts Doctrine" which focused on people as the centre of gravity in Kashmir. He has also served with the UN in Mozambique and Rwanda. He is an alumnus of the Royal College of Defence Studies, London, as well as King's College, University of London.